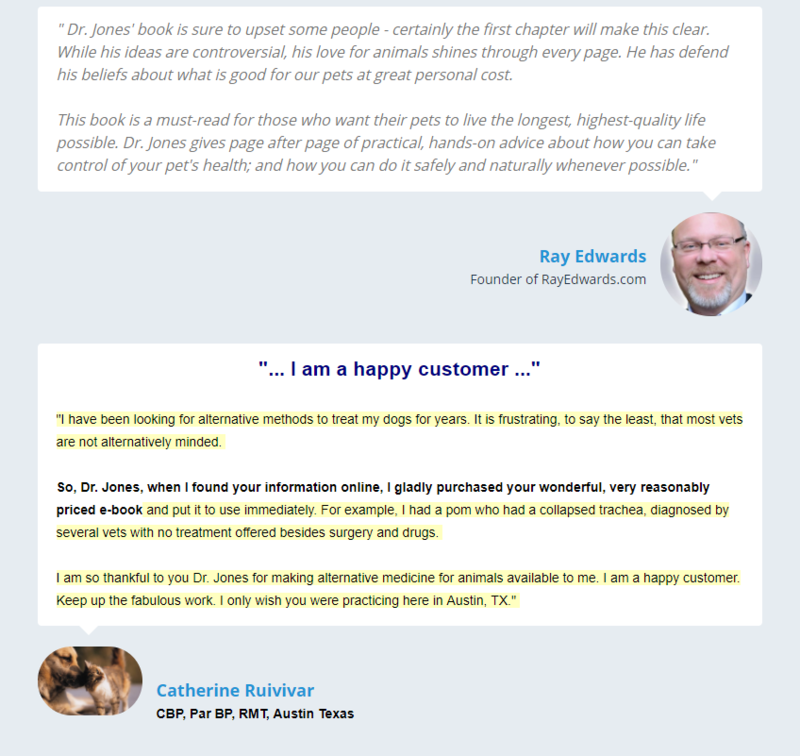 As a veterinarian I was taught that essential oils were not at all helpful for dogs and cats, and that they were at times harmful-in other words stay away. 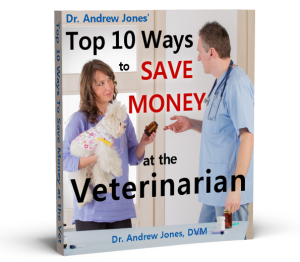 I was also taught to give multiple yearly vaccines, get clients to feed dry ‘veterinary approved’ kibble, and prescribe only conventional drugs: flea meds, antibiotics, anti-inflammatory drugs with all of their side effects. 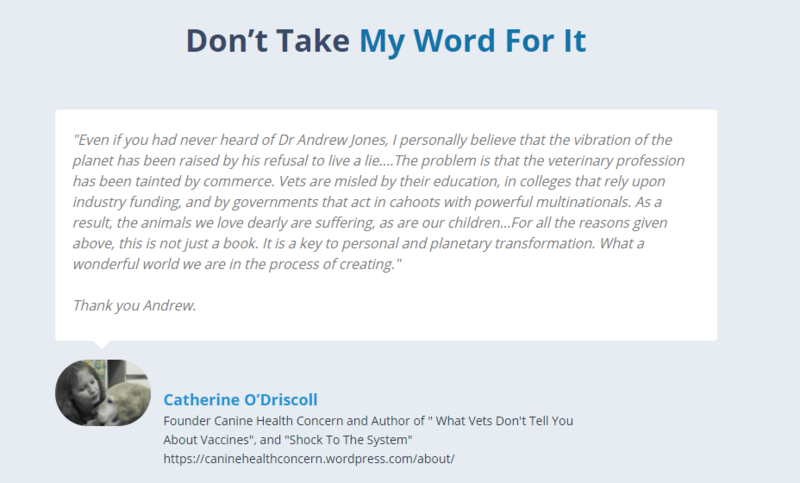 But when my last dog Hocchie became terminally ill at a young age, I changed, embracing holistic pet health and wellness. 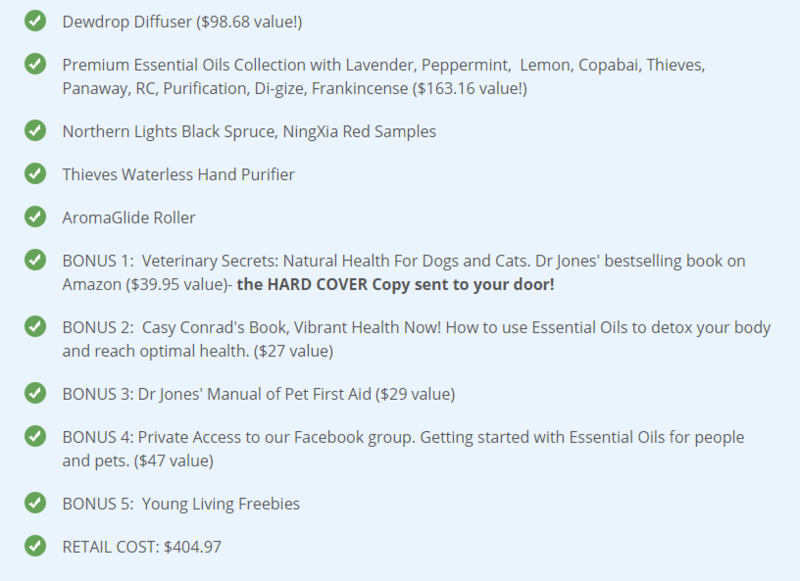 A key part of that is now using Young Living Essential Oils and Natural products for my pets and my family. 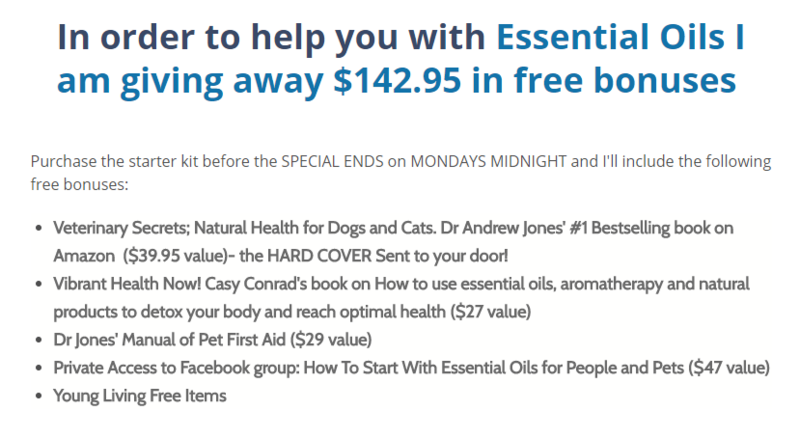 I have eliminated toxic cleaners from my home, and I now have seen some wonderful results using essential oils for animals to help support skin conitions, achy joints, intestinal issues and their immune system. I encourage you to consider incorporating essential oils with your family of people and pets-they have really worked for me. The world of essential oils can be somewhat overwhelming and it can be challenging to figure out where to begin. 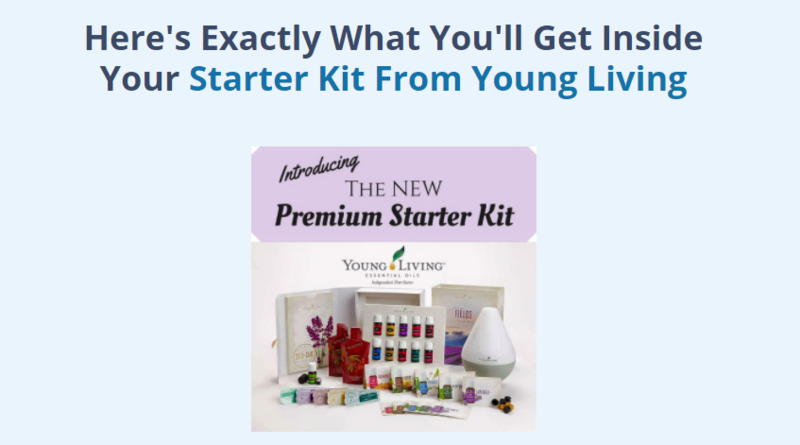 The starter kit from Young Living has made it very easy, providing all the key oils and supplies that you need to begin on the path of natural health and wellness- for you and your pets. You will not be alone on this journey, and I personally look forward to being your guide.